God’s Word changes lives! We believe in the power of God’s Word at Southwinds. 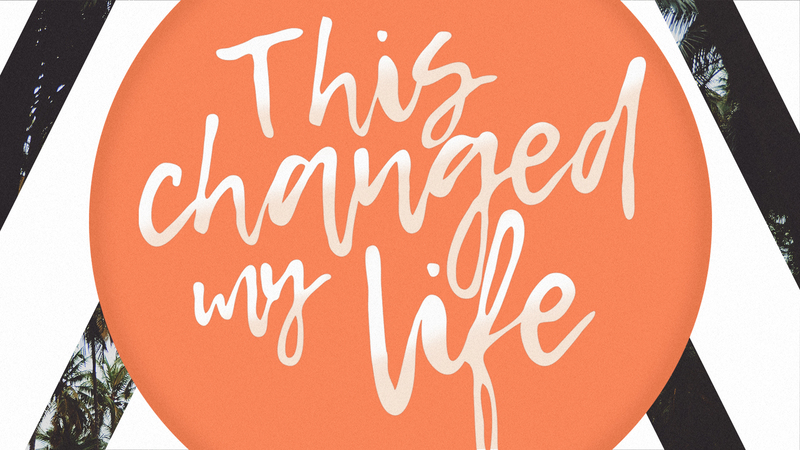 This summer, our pastor team will be sharing messages from passages in the Bible that have changed their lives. Join us as we explore God’s powerful Word together. The Old Testament book of Jonah has fascinated people for almost 3000 years. 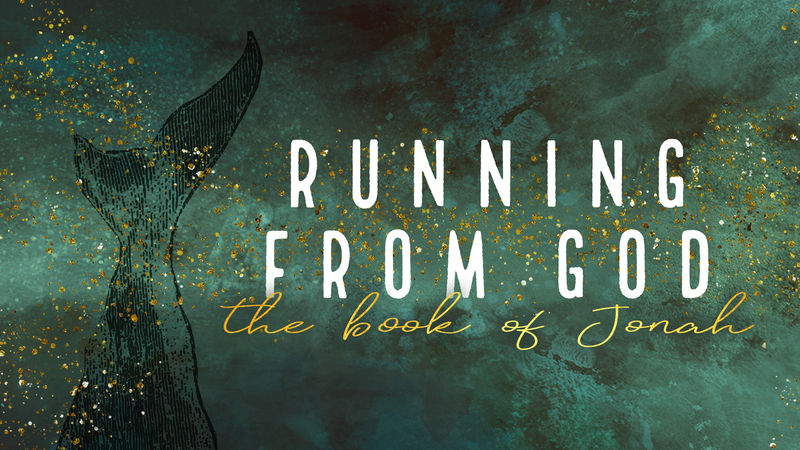 It reveals God’s sovereignty and mercy for all people, even when we run away. Join us for 4 weeks as we dive into God’s word. Would you be surprised to know money matters to God? God's word gives us clear teaching on money's purpose and how we should handle it. 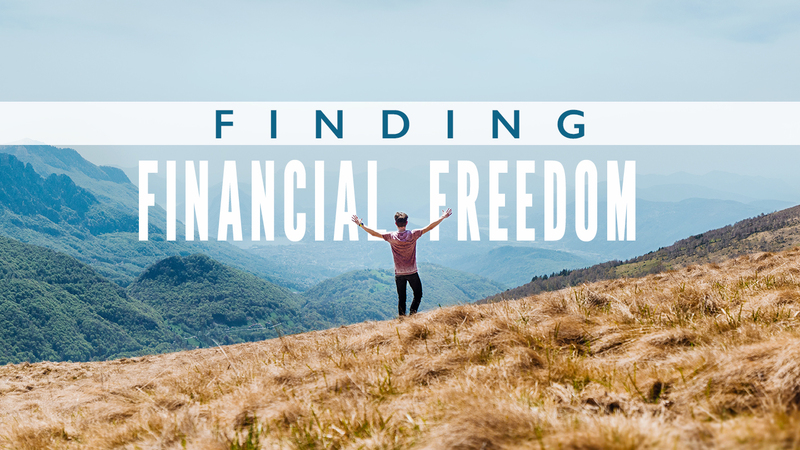 God wants us to find financial freedom, the kind of freedom that we long for, the kind that only comes when we live God's way. 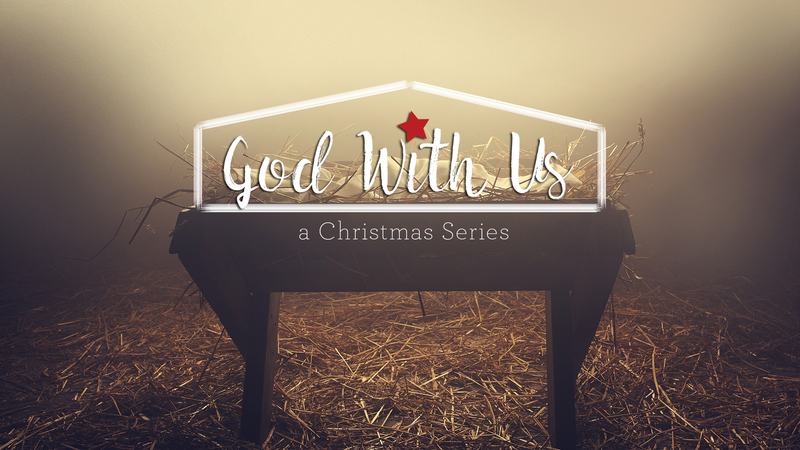 Join us on a biblical journey into God's wisdom for this six-part series. When Southwinds launched our NextGen Spiritual Initiative last year, we said reaching our region is central to God's call on our church. Our vision is to love and serve God in such a way that we transform the spiritual landscape of Tracy and the West San Joaquin Valley. In Reaching Our Region, we'll be asking "How can we do that?” As we study some stories in Mark’s Gospel, we'll see that it will only happen as we love people like Jesus did. 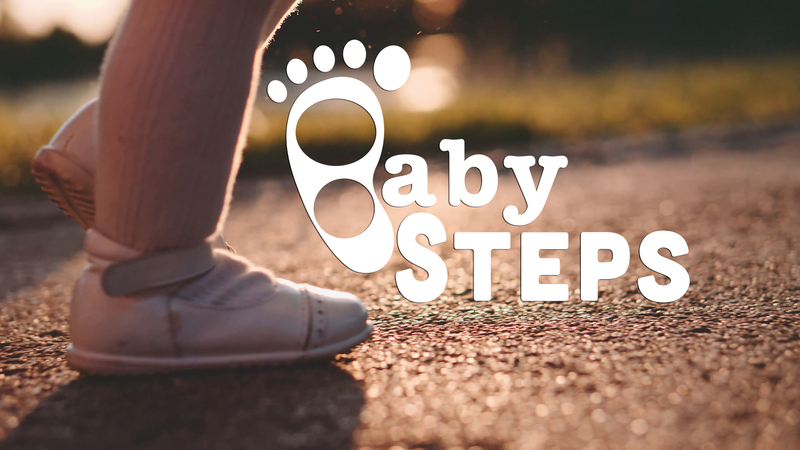 In this 6-week series, Pastor Michael Nolen takes us to God's Word to learn how we can do marriage God's way. At the beginning of the year, many people make resolutions to improve themselves... lose weight, save money, travel, get organized, read more... all good resolutions. 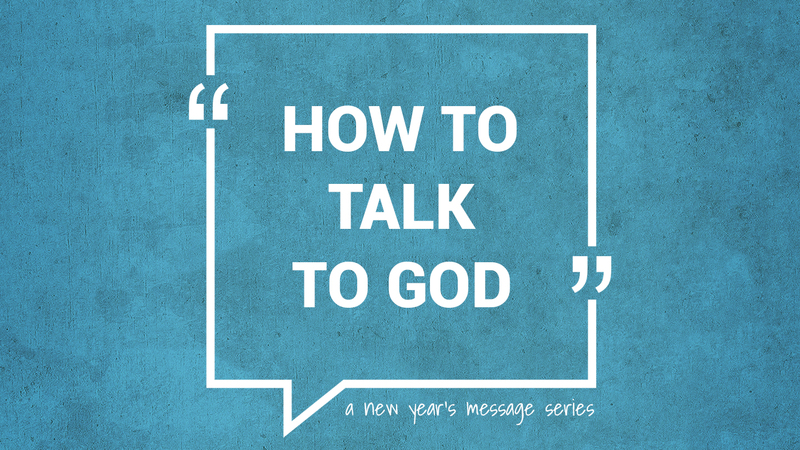 In this series, How to Talk to God, Pastor Michael Nolen suggests a resolution that will change your life more than any other resolution: Learn how to talk to God.